Main differences to the QC35's? Seems like a decent price but not sure If I should hold off on a Deal for the QC35's? Main differences to the QC35's? Seems like a decent price but not sure If …Main differences to the QC35's? Seems like a decent price but not sure If I should hold off on a Deal for the QC35's? These are wired, QC35 are wireless. Ah! Big difference! Thanks saved me £159! Needed some wireless ones! All phones are moving to wireless headphones. I wouldn’t want to spend this much on wired headphones these days. The Sony mdr-1000x are wireless and generally beat the bose qc35's out in most categories. Amazon had them for £189.99 yesterday and currys were price matching them on their website at one point too. If they don't come back intostock at Amazon for £189.99, then most other stores, including John Lewis (2 year guarantee) have the money at £199.99. 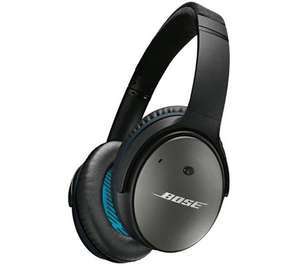 The Sony mdr-1000x are wireless and generally beat the bose qc35's out in …The Sony mdr-1000x are wireless and generally beat the bose qc35's out in most categories. Amazon had them for £189.99 yesterday and currys were price matching them on their website at one point too. If they don't come back intostock at Amazon for £189.99, then most other stores, including John Lewis (2 year guarantee) have the money at £199.99.Enjoy. The Sonys have questionable build quality. Despite being better, I’d be very wary of dropping money on them. Sony has a bit of a track record with poor build quality - the MDRV-700, PS4 Gold headsets spring to mind in particular. The Sonys have questionable build quality. Despite being better, I’d be v …The Sonys have questionable build quality. Despite being better, I’d be very wary of dropping money on them. Sony has a bit of a track record with poor build quality - the MDRV-700, PS4 Gold headsets spring to mind in particular. True, that does seem to be an issue, my advice would be to buy them from John Lewis for 2 years warranty and pay on credit card for even longer warranty (section 75 not fit for purpose etc), which eliminates a lot of the risk. That's what I did at least. 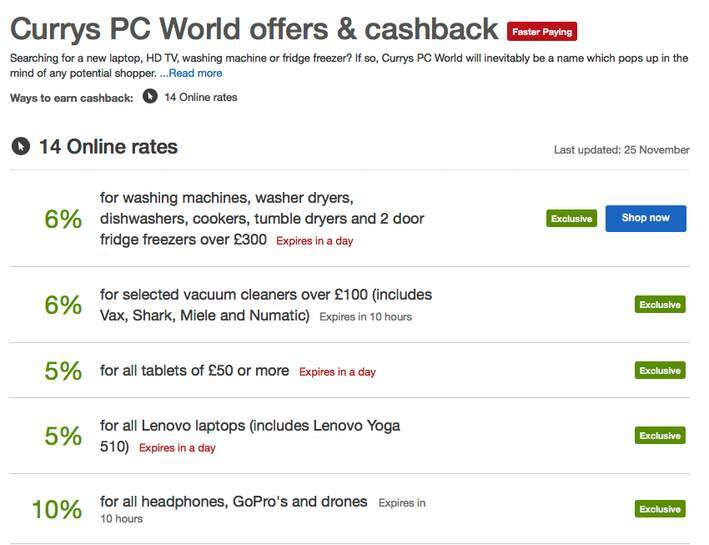 Today there is 10% QuidCo on Headphones with Currys. Tipped me over the edge to get a set! Anybody find a good quietcomfort 35 deal? Any experience from anyone on the wireless adapter for QC25? Unavailable on amazon. Are these available anywhere else? Add the item to your wish list, Amazon will let you know when it is back in stock. They sell like hot cakes! Waiting for the deal of the wireless ones..
How much did you pay on amazon for your air mod adapter please?